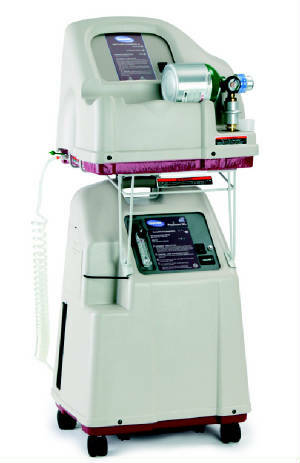 Each piece of equipment undergoes a 10-point inspection for performance, oxygen purity and cleanliness. 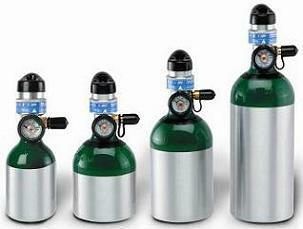 Our inventory changes weekly, so please call today about our new or used oxygen equipment. Accessories available include humidifier bottles, oxygen masks, tubing and cannulas. Small, lightweight and easy to operate. Delivers up to 5 liters per minute. Check our New models with 3-year Warranty! 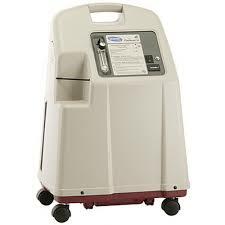 5- Liter Concentrator in Patient-ready condition. Refurbished unit with 60 Day Warranty. 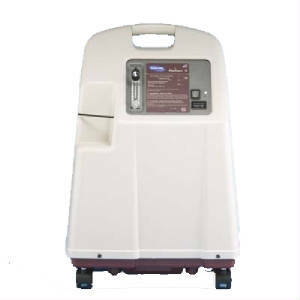 Use with Invacare concentrator to fill Invacare cylinders. from a Homefill II setup. Ready Rack Stand, and Owner's manuals. We also offer accessories including filter/maintenance kits and oxygen masks and tubing. Fill standard cylinders from your Homefill setup for cost savings and convenience! 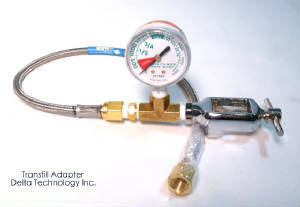 Includes brass check valve that connects hose to compressor. Standard 2 ft. Stainless Steel hose length, pressure rated to 3000 PSI. Please call for information about this popular hose assembly. 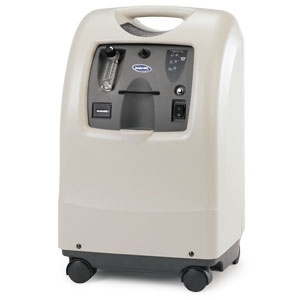 We offer portable cylinders of all sizes for filling from an Invacare Compressor. Choose cylinders with either pulse dose or continuous flow regulators. Invacare cylinders with post valves are also available for use with removable regulator. 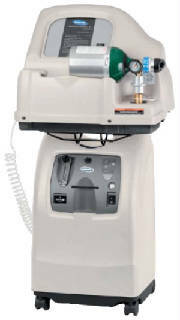 Our oxygen equipment carries 60 day repair or replace warranty. We also offer repair services for Invacare cylinders and cylinder exchange program. 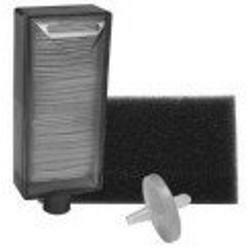 Set includes 2 cabinet filters, 1 HEPA filter and 1 Filter Cartridge for Platinum or Perfecto Concentrator. FAA Approved for airline travel and is perfect for all means of travel. SeQual Eclipse is perfect for use at the office or at home as well. Prices on pre-owned units start at $1695. 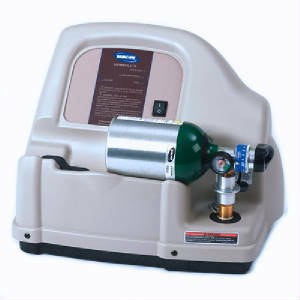 Set includes oxygen system, wall and car plugs and chargers, battery, cart and instructions. 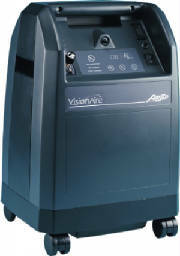 Our oxygen generating equipment carries a 60 day repair or replace warranty. Please call for information on our current inventory.